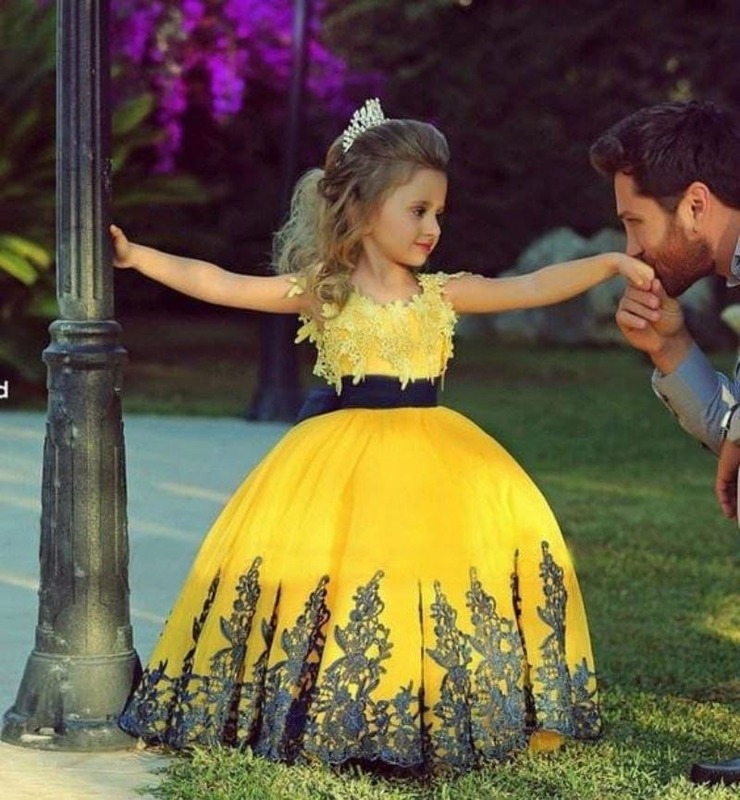 At some point in a little girl’s life, she is likely to go through the ‘princess phase’ where all she cares about are crowns, dresses, and finding her Prince Charming. Some parents find this phase troubling as it might teach their daughter some bad principles, but one father used this as an opportunity to make his kid a better person. Here’s how he used his daughter’s love of princesses to teach her leadership skills. Disney was once responsible for portraying its princesses as women who needed looking after or required material possessions to be satisfied. Disney has moved away from that image to spread a positive message, and leading ladies like Elsa or Merida are strong role models for girls and boys. 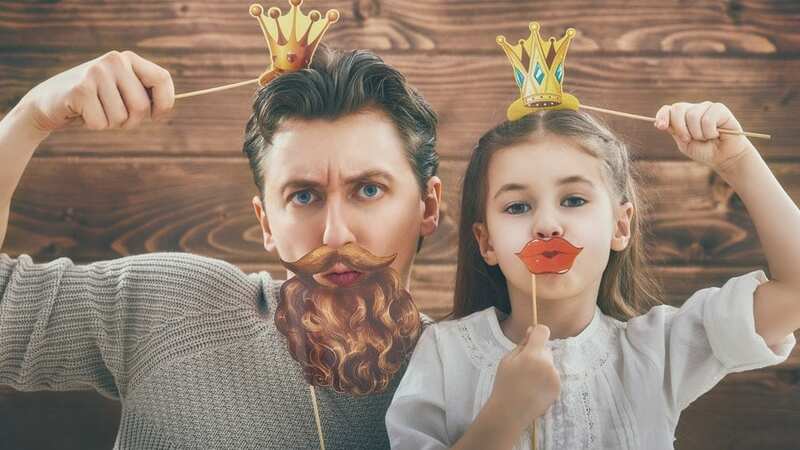 Parents can worry that their little girl will latch onto some of the princess traits found in older Disney heroes, but one father used this to teach his daughter a valuable lesson. One internet user shared a story from her past about how her father took her princess phase and turned it on its head. Her comment was shared by Grego Hogben, the author of “My Daughter’s Army” as it spread a message of positivity and how to parent a princess. The poster addressed why people dislike the princess culture aimed at little girls and the negative values it can impart on young minds. The anonymous poster told a story of how her father would sit her down for tea when she was pretending to be a princess. Instead of just humoring his daughter, he tried to teach her some valuable lessons that she could relate to. Children mostly live in their own little world at a young age, so this woman’s father posed a question that would challenge the princess. He asked his daughter how she would deal with the teddy bears and dolls who were fighting over the enchanted forest. Or he told her that people were trying to move into her kingdom, and what she planned to do about it. The woman believes her father’s approach taught her all about leadership, compassion, and civic responsibility. The woman’s father made sure that even during her princess phase his daughter was learning some valuable life lessons. All it took was a little perspective.